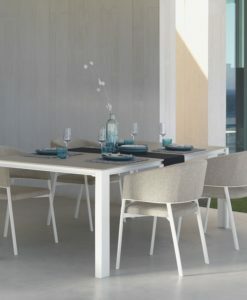 Is modern dining table with glass top with a spinning top. 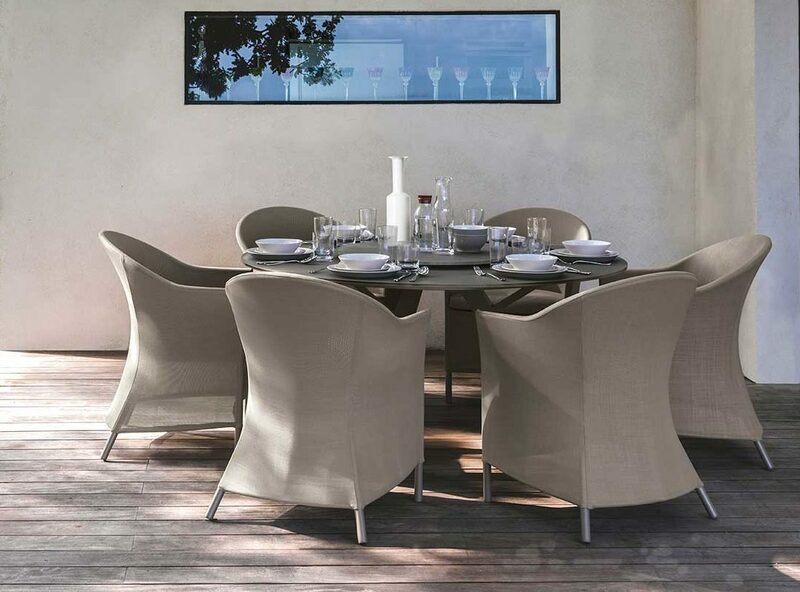 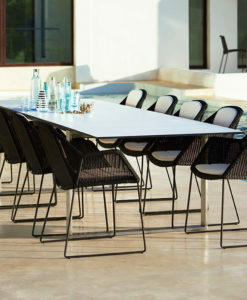 Perfect for a breakfast in the morning to enjoy the early sun, or even better a beautiful lunch or dinner. 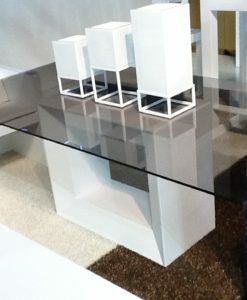 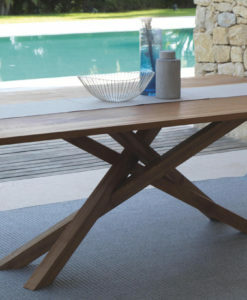 This table is unique in design and style. 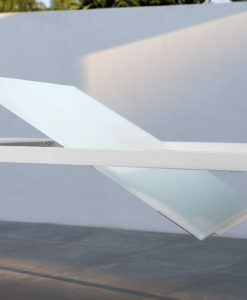 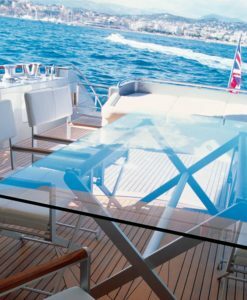 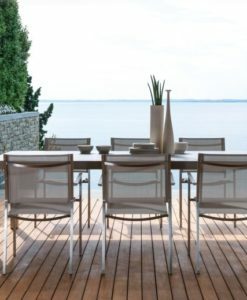 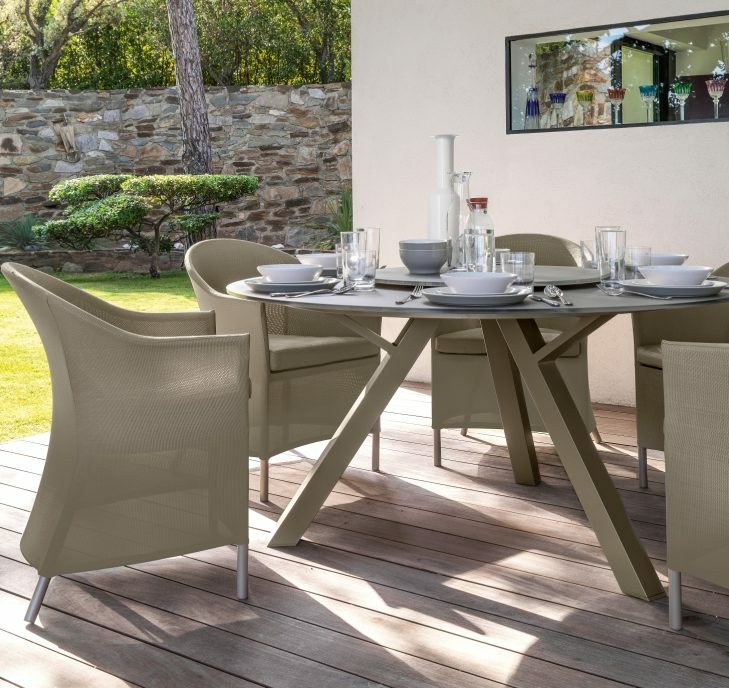 Thanks to its tempered glass top is easy to clean no finger prints, powder coated aluminum perfect to have by the pool or terrace by the beach. 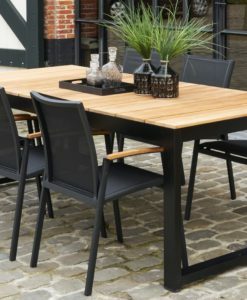 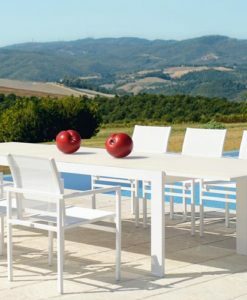 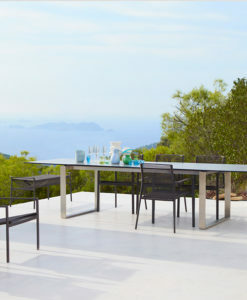 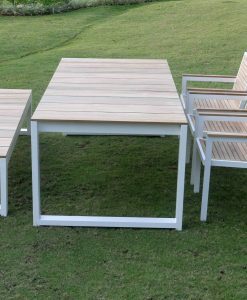 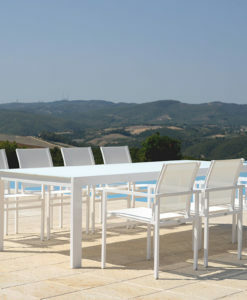 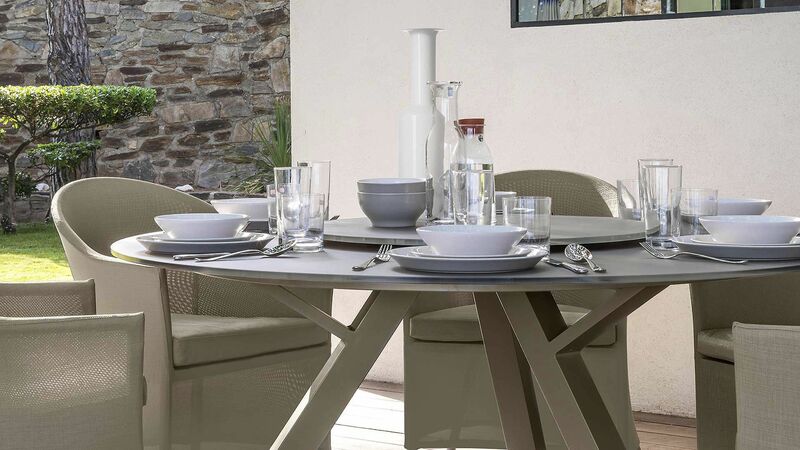 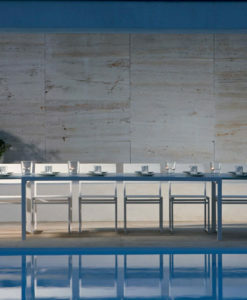 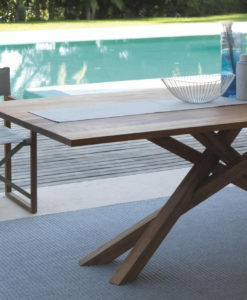 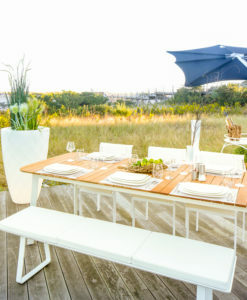 This table is a beauty, it would make the best experience of every outdoor moment.